Rhythm and Blue Blooms the year-round all purpose head wrap! Keep a look that’s fashionable and in sync no matter what look you’re going for! Made with a cotton print material with floral patterns in different shades of blue. 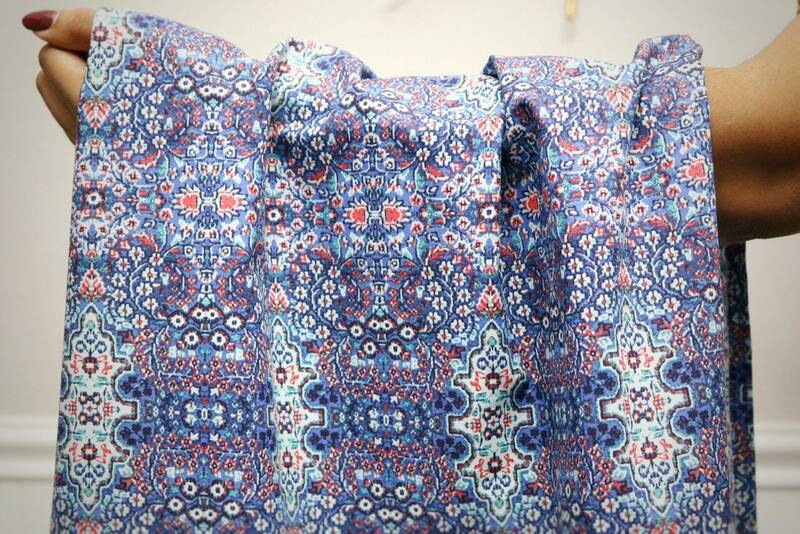 You’ll love that the print is very appealing, it can easily go with denim or dresses!